The nose offers aromas of quince, citrus and nectarine, delicate at first, then slowly developing to include dried apricot and hazelnut. Although still relatively youthful at this stage, the wine has developed notably since it was shipped back in October 2017. Further aromas unravelling as it sits in the glass for just a moment or two. 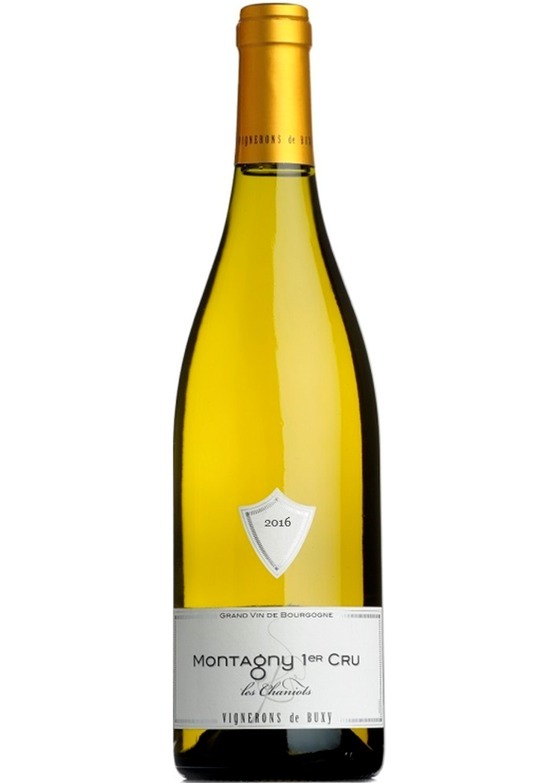 The palate is fresh and inviting, with weight and complexity, initially pear and citrus fruit dominate, but the finale is one of warming, delicate spice, stone-fruit and a creamy texture.